New Zeppi logo and packaging for the Maltese export market. Advertising Agency: JP Advertising Ltd. Graphic Designer: Alessandro Caselli. Client: Master Group. 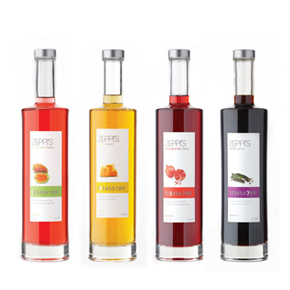 Brand: Zeppi Liqueurs. Media: Print, outdoor. Country: Malta. 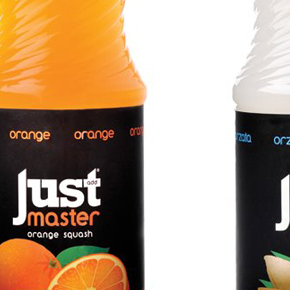 Master Squashes re-brands the 19 range of squashes and milkshakes flavours to Just Add Squashes. Advertising Agency: JP Advertising Ltd. Graphic Designer: Alessandro Caselli. Client: Master Group. Brand: Just Add Squashes. Media: Print, outdoor. Country: Malta. Advertising Agency: JP Advertising Ltd. Graphic Designer: Alessandro Caselli. Client: Master Group. 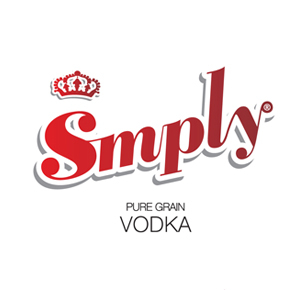 Brand: SMPLY. Media: Print, outdoor. Country: Malta. Advertising Agency: JP Advertising Ltd. Graphic Designer: Alessandro Caselli. Client: Master Group. 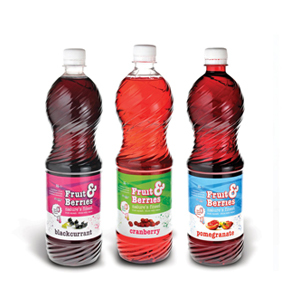 Brand: Fruit & Berries. Media: Print, outdoor. Country: Malta. 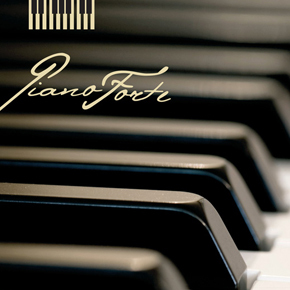 Design for a new wine brand called Pianoforte. The design included the creation of a logo and its adaptation on bottle labels as well as advertising campaigns for various media. Advertising Agency: JP Advertising Ltd. Graphic Designer: Alessandro Caselli. Client: Camilleri Wines. Brand: Pianoforte Wine. Media: Print, outdoor. Country: Malta. Advertising Agency: JP Advertising Ltd. Graphic Designer: Alessandro Caselli. 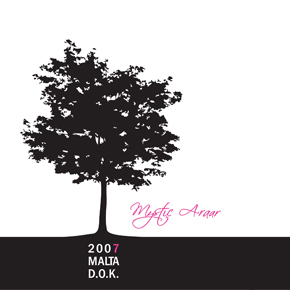 Client: Camilleri Wines.﻿﻿ Brand: Mystic Araar. Media: Print, outdoor. Country: Malta.